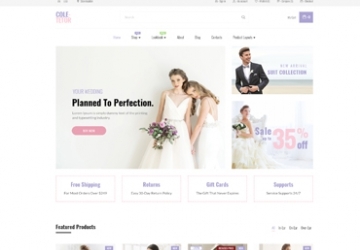 Leo Angel is a wonderful Prestashop template in version 1.7.3.2 for wedding dress or any fashion websites with flexible layouts with multiple content categories. Built on the latest version of Prestashop Framework and Ap Page builder module, Leo Angel is supported with hundreds of advanced features and modules. Thanks to its responsiveness, it performs smoothly across all connected devices and mobile screens. 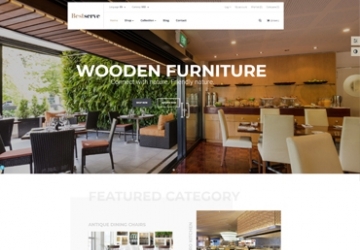 Leo Angel Prestashop Theme grabs web-visitors’ attention right at the first sight because of its clever and elegant look. 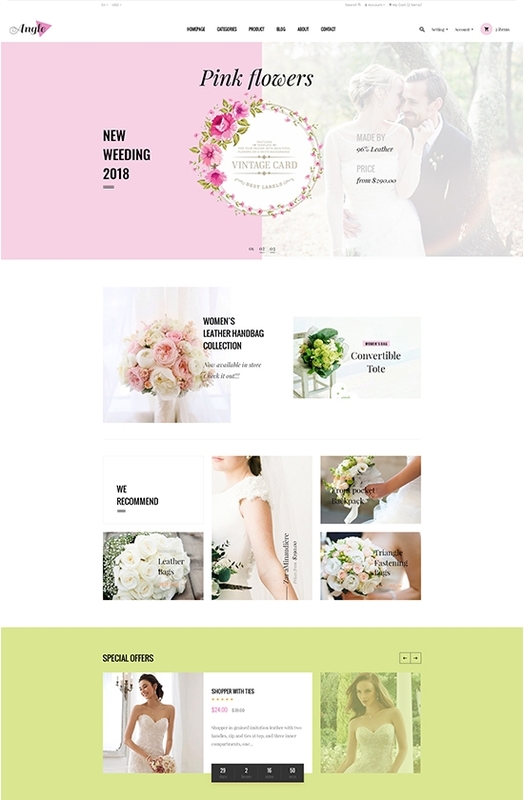 Designed to be suitable for wedding dress or any fashion products, Leo Angel is stressed with outstanding full-width slideshow, a logo on the left, mega menu on the top center and search tool on the right top, which results in a perfect harmonious balance to viewers. You not only can run your marketing campaign with large slideshows and banners, but also with the Countdown for products. This fashion template is also equipped with Leo Blog module, so there is no need to install with a 3rd party solution. Interestingly, Ajax Cart shows right on the left corner whenever you move on site. You can control the items in your cart easily and handy, compare products before coming to the final decision. Moreover, Leo Angel responsive Prestashop theme in version 1.7.3.2 supports multilingual and RTL language. 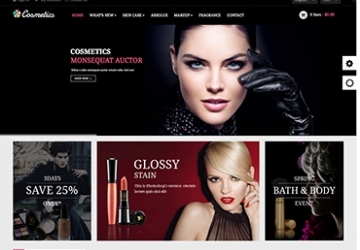 What makes Leo Angel Responsive Prestashop Theme special?